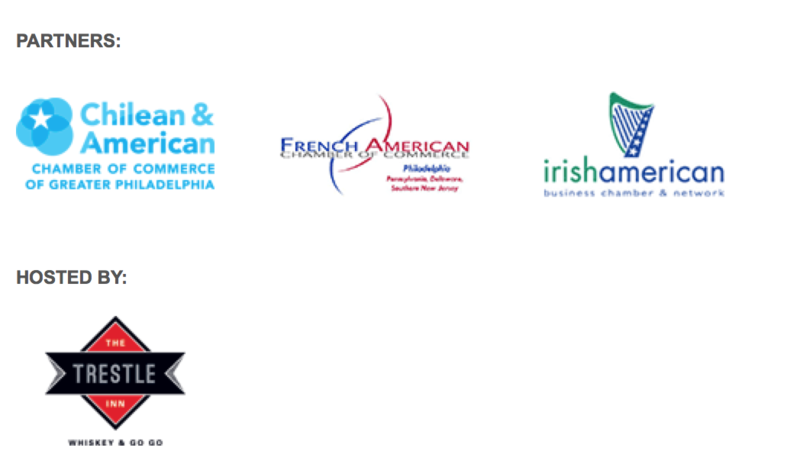 The Irish American Business Chamber & Network is pleased to join our colleagues from the British American Business Council of Greater Philadelphia for an evening of speed networking with global professionals at Philadelphia’s premier whiskey and go go bar – the Trestle Inn. Industry experts will lead a brief discussion about the importance of networking; how to pitch yourself and your business; and how to deliver the perfect elevator speech! 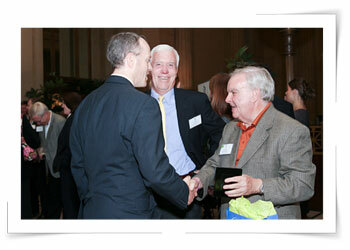 Following introductory remarks attendees will rotate in small groups so each person has the opportunity to interact with every attendee. Bring plenty of business cards and be ready to ask and answer questions with executives representing various industry sectors with operations throughout the world. All reservations binding unless cancelled by Monday, April 22nd.